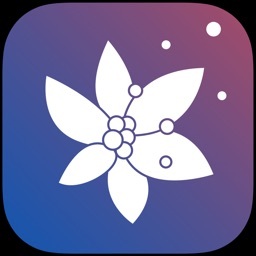 Wondering how today’s allergy forecast will affect your seasonal allergies? 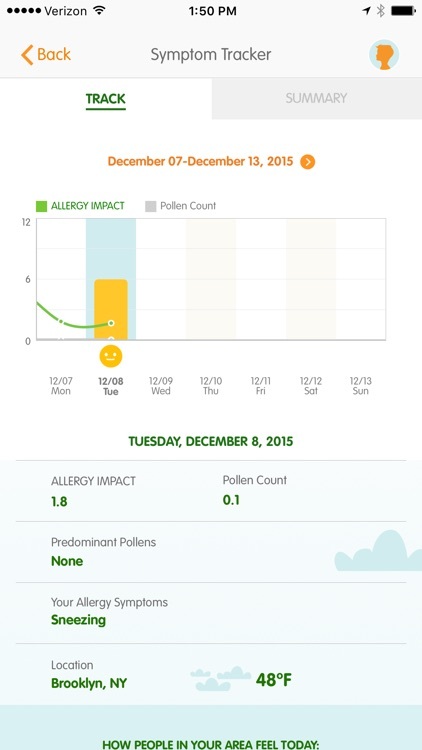 Are your seasonal allergies so bad that you always check the pollen count and allergy map before you head out? 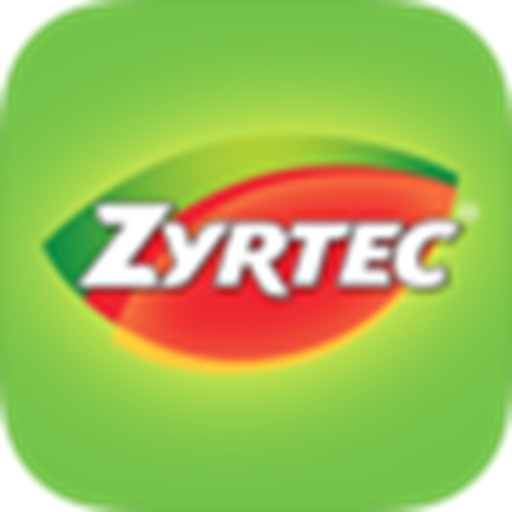 The ZYRTEC® ALLERGYCAST® app helps you track your local pollen index each day and see how pollen might really make you feel with ALLERGY IMPACT. It’s like a real-feel allergy forecast for your allergies. 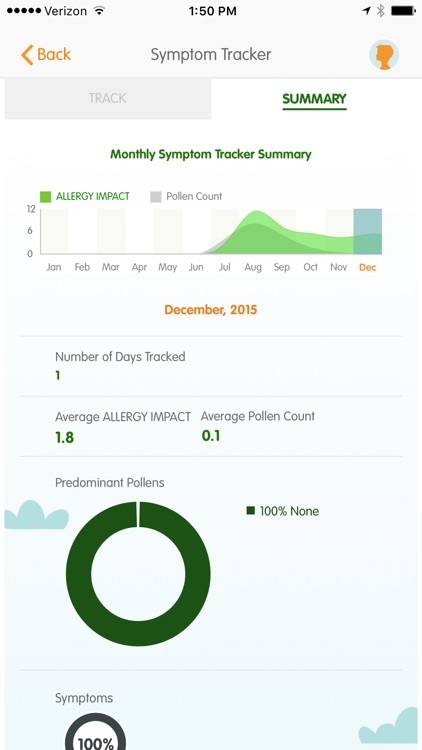 Unlike static maps and figures, ALLERGY IMPACT analyzes weather information from 41,000 zip codes, search and social media trends to tell you how the pollen count may make you feel. 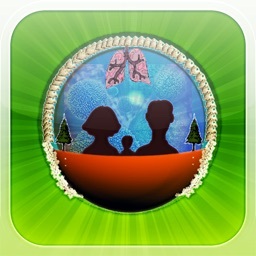 It uses multiple factors to determine whether or not the pollen count could affect your allergies. If the ALLERGY IMPACT for the day is higher than the pollen count, you might feel allergy symptoms like sneezing and itchy eyes more than you’d expect. 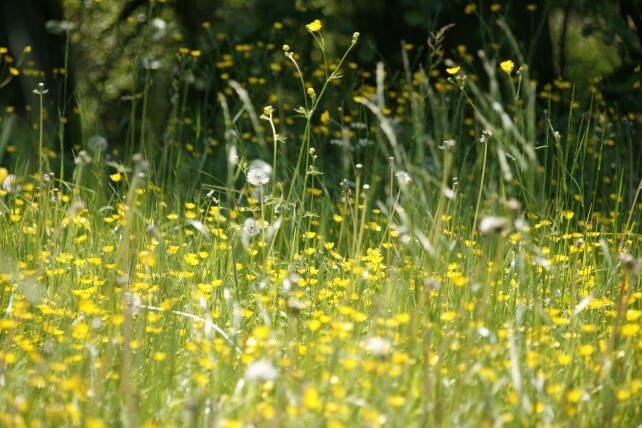 If it is lower, your allergies might not feel as bad as the pollen count suggests that day. 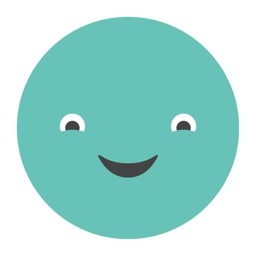 • Daily ALLERGY IMPACT and pollen count to help you plan your day. 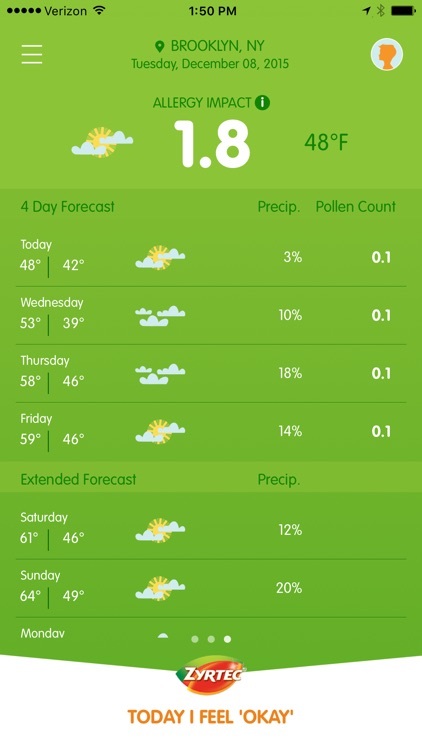 • Hourly, 10-day weather, and allergy forecasts in one place. • Enhanced symptom tracking to help you learn what is making you sneeze. 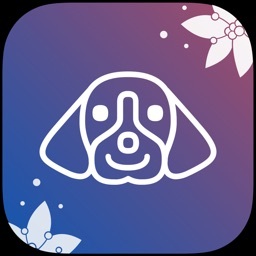 • Multiple profiles to track your symptoms and those of loved ones. 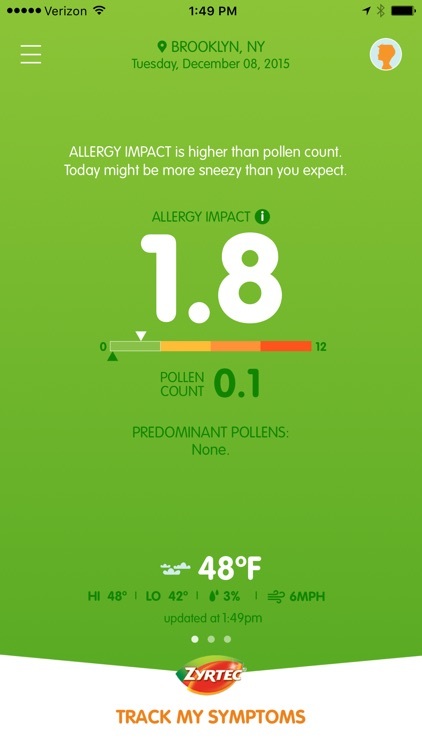 • Customizable notifications alert you when pollen is high in your area. 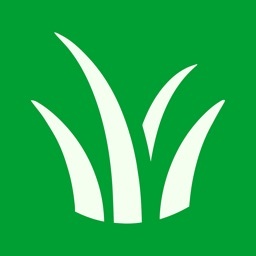 • Updates on how pollen is affecting other allergy sufferers in your area. 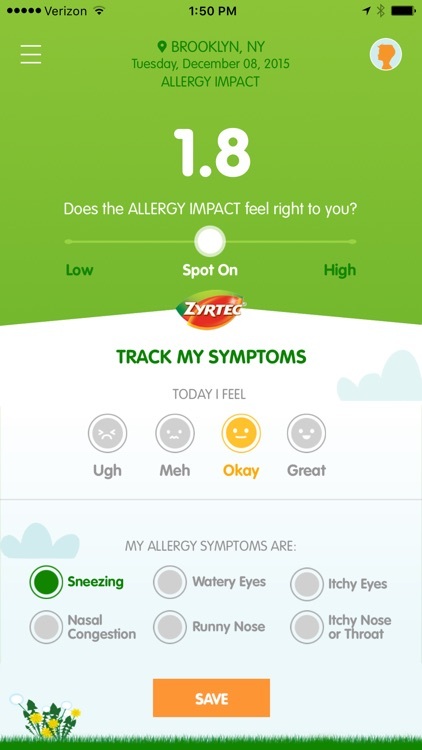 Prepare yourself for allergy season and get alerted when allergen levels are high with these two helpful apps.